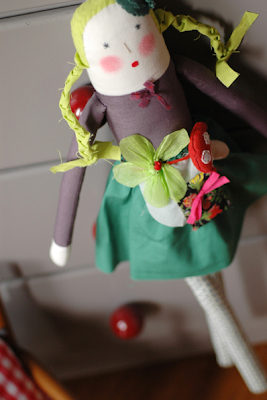 I came across the sweetest French blog-shop for children online called Little Circus. 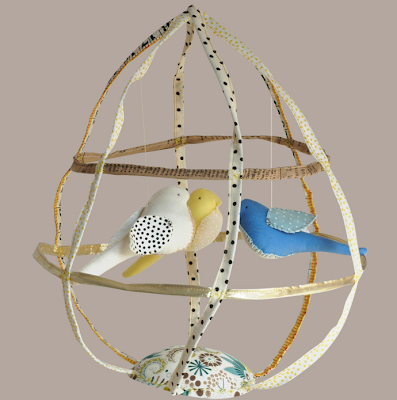 They have a perfectly edited variety of incredible handmade goods, wooden toys, books, and more- and from some of my very favorite artists such as Apolline à Paris, Tamar Mogendorff, The Small Object, Le train fantôme, and Lotta Jansdotter to name a few! Take a look- and don't miss their separate blog-blog here. Wish I knew someone who could still wear a onesie! Poupée chat #3, Apolline à Paris. Decorative Mobile, original creation by Apolline à Paris. Grande poupée #6, Apolline à Paris. 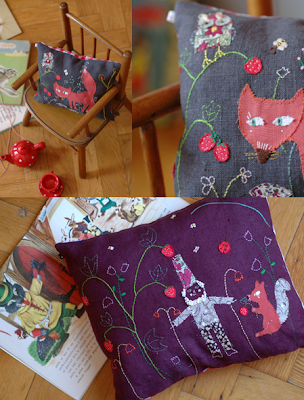 Limited Edition Handmade Pillows by Apolline à Paris.